These review notes are the most COMPLETE and EASIEST to understand that you'll find anywhere. 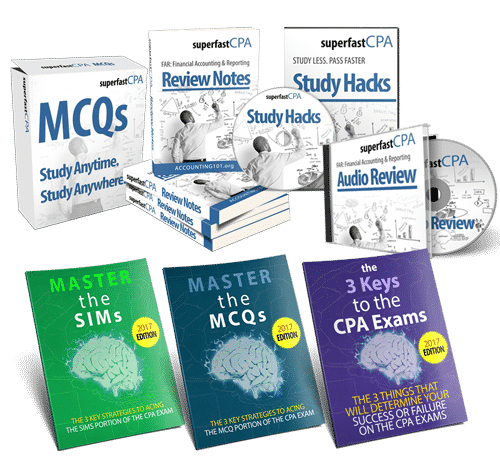 You'll get samples of our review notes, audio notes, and quizzes. And you'll get our exam strategy guides.